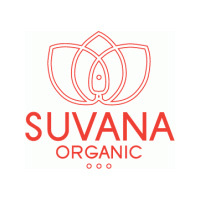 Suvana, meaning 'the sun' in ancient Sanskrit, is an Australian made and owned company who created one of the first organic alternatives to the original mainstream paw paw ointments. 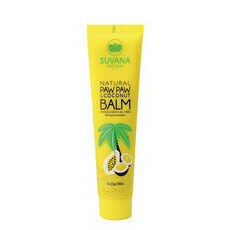 The Suvana Paw Paw Ointment in the iconic yellow tube is made from 100% natural and organic ingredients and is petrochemical free as well as completely Cruelty Free. Nourished Life loves Suvana for its healing properties and the fact that it can be used with the knowledge that it is completely safe and natural. Beauty shortcuts that will change your life!